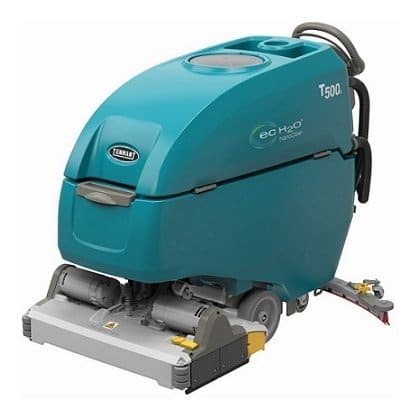 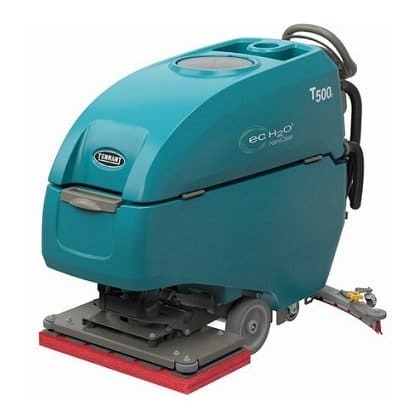 The Tennant T500e pedestrian scrubber dryer has replaced the Tennant T5 floor scrubber dryer. 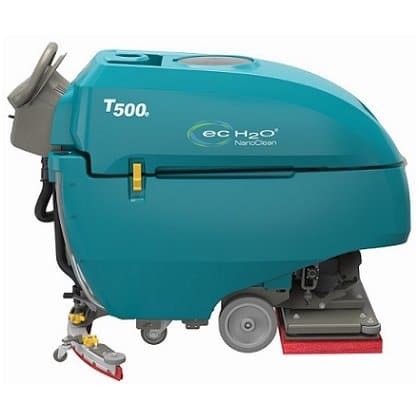 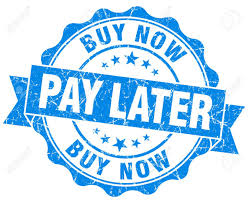 It is a no nonsense, more straightforward and affordable model compared to the T500. 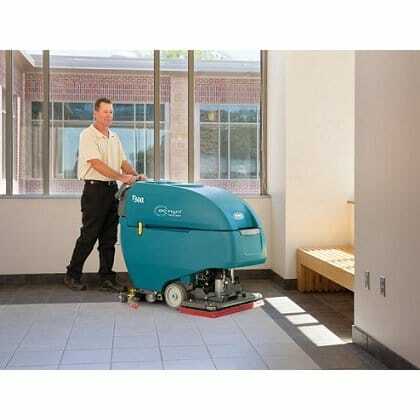 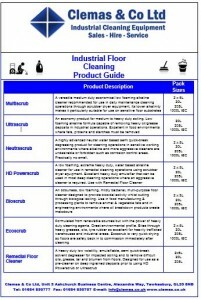 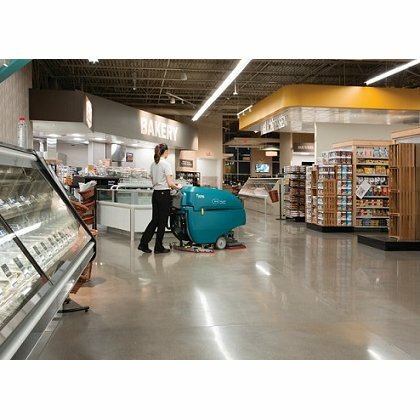 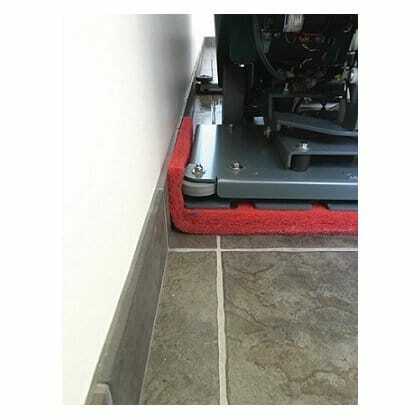 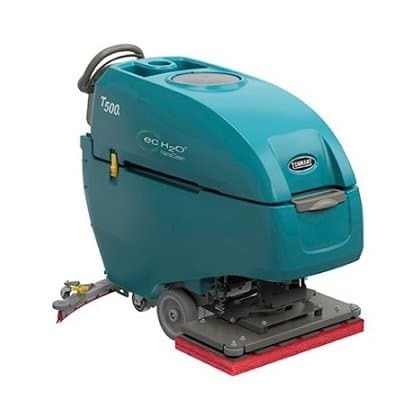 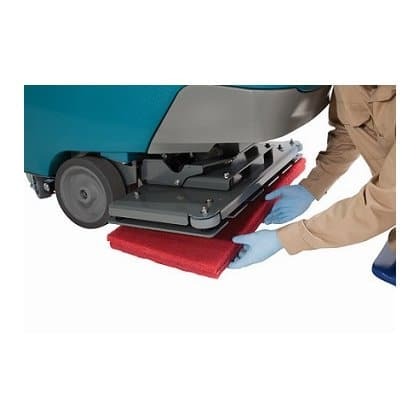 It provides high performance on almost any hard floor surface condition, delivering unmatched versatility and consistent results while lowering cleaning costs. 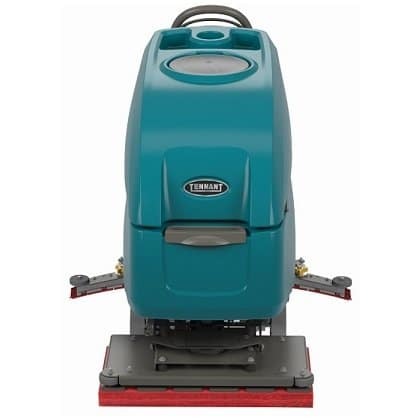 What’s New In The Tennant T500 Range Compared to the T5?